It’s known simply as the “rural purge.” Two words that have, at this point, become a footnote in television history but which literally changed the Classic TV landscape back in the early 1970s when it was initiated. At the time, Fred Silverman, who had taken over programming for CBS, decided that what he wanted was a younger audience. What he didn’t want was for the network to be defined by its current lineup of so-called “Southern” shows. Silverman was looking for something edgier, which meant that sitcoms and variety shows that were still entertaining millions of viewers every week — some of which had been doing so for decades — were abruptly canceled. Out with the purge were shows like Mayberry R.F.D. (which had successfully managed to survive and thrive as a spinoff to The Andy Griffith Show), Green Acres (yes, you may still shed a tear for Arnold the Pig), The Beverly Hillbillies and Petticoat Junction in the sitcom categories. In terms of variety shows, fans lost The Red Skelton Show, The Jackie Gleason Show and The Ed Sullivan Show — the latter of which introduced American audiences to the likes of Elvis Presley and The Beatles. On some levels, it was admittedly it was a decision that made sense. After all, it did pave the way for a new wave of more sophisticated entertainment such as All in the Family, M*A*S*H and The Mary Tyler Moore Show. At the same time, as author Sara Eskridge came to discover, some of that decision stemmed from Silverman’s personal bias. 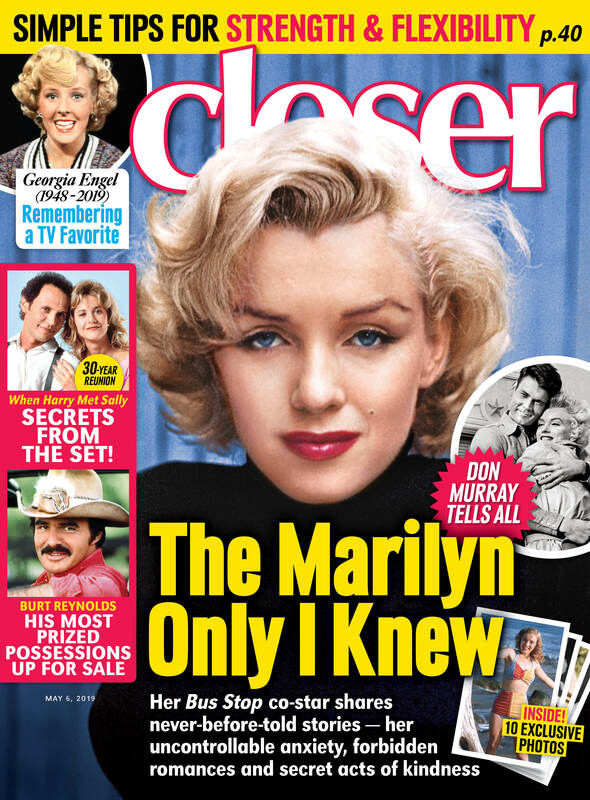 Sara joins us for an exclusive conversation on CloserWeekly.com’s Classic TV Podcast, which you can listen to above.